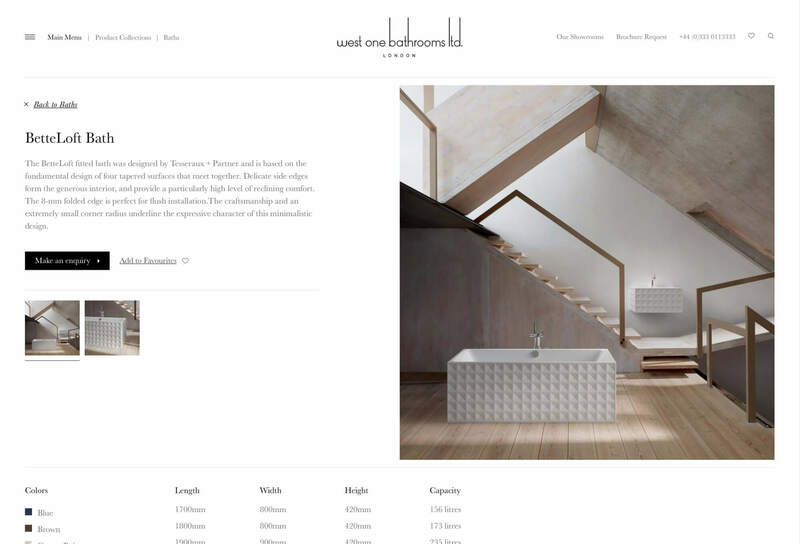 West One Bathrooms has long been regarded as Europe’s most illustrious and innovative supplier of luxury bathrooms. 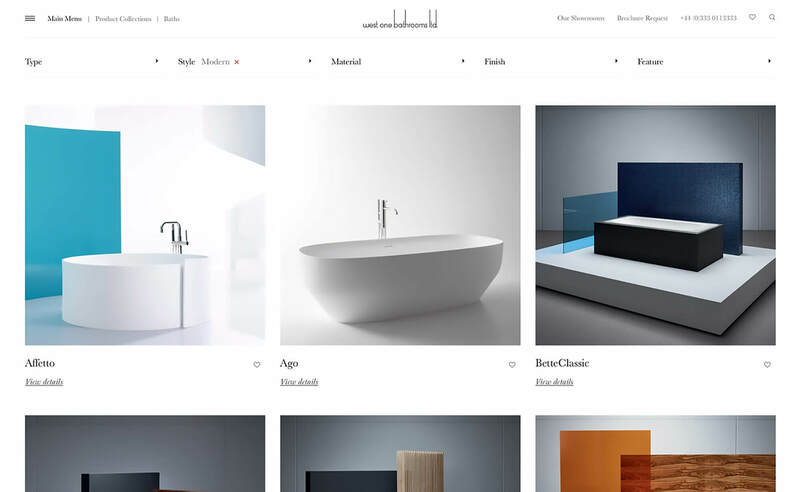 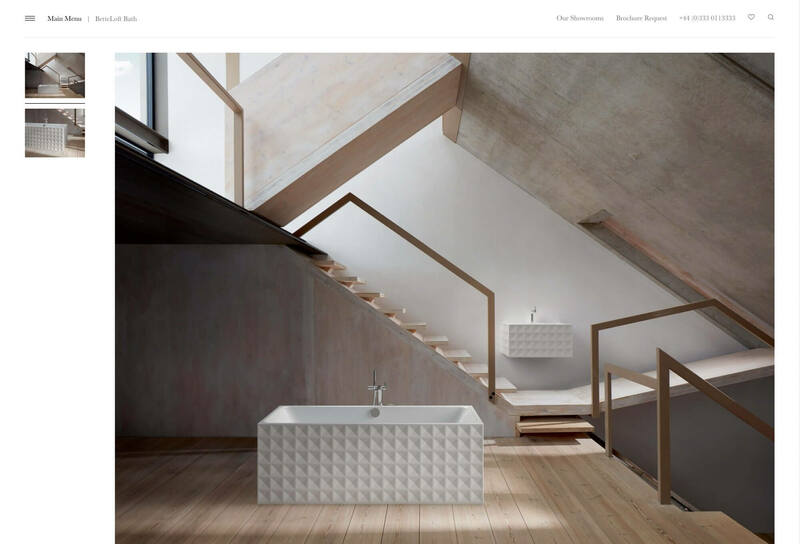 Providing access to more than 750 of the world’s most exclusive bathroom brands, they offer clients the in-house expertise to design, specify and deliver the perfect bathroom, from private homes to prestigious hotels and on a global basis. 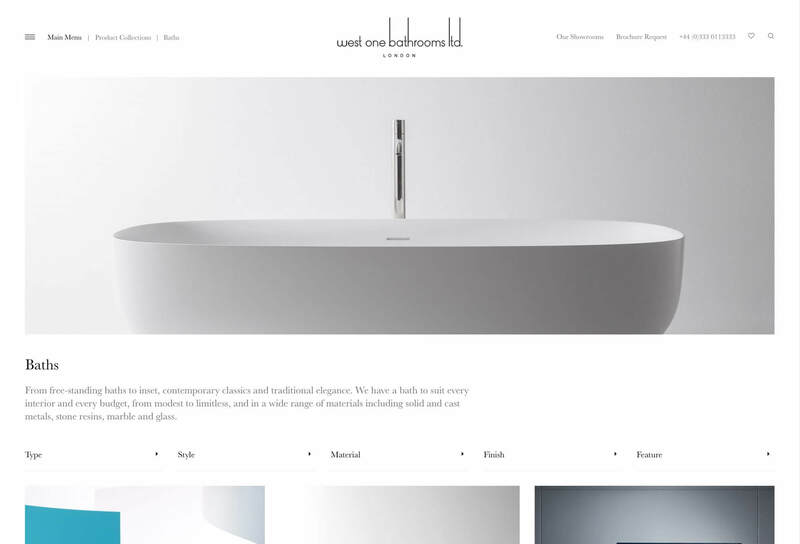 We have worked with West One Bathrooms to completely redesign and rebuild their website and product brochure. 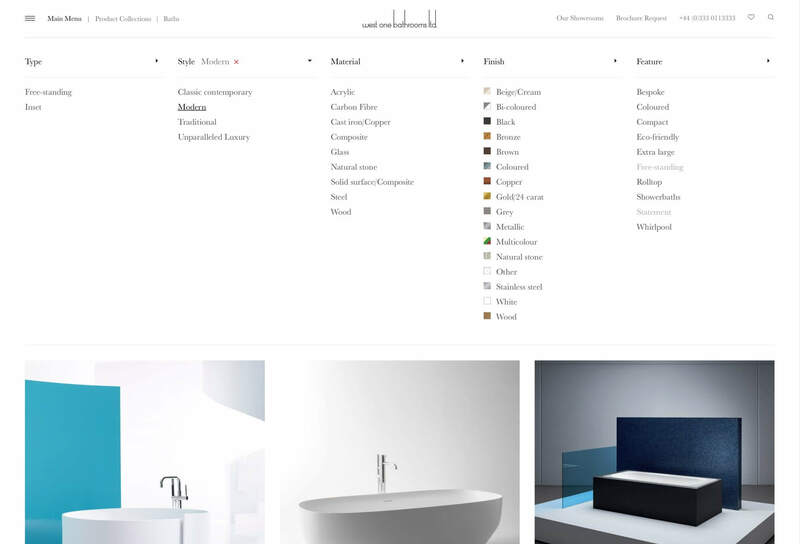 Across the business we have looked to enhance the customer experience looking at the presentation of not just the product collections, but also their design services, project case studies, company background and showrooms.